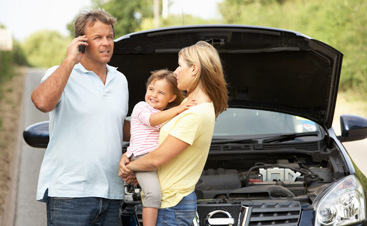 Here at your local towing and recovery shop, we’re spending our summer months providing roadside assistance to people who have been in a wreck, have run out of gas, or are stranded on the side of the road for other reasons. As often as we’re providing roadside assistance to Littleton residents, were also providing our amazing, professional towing services. Whether you need flatbed towing or large vehicle towing, we’re the team to help you! In addition to those services, we also provide auto service, windshield replacement, and so much more! To learn about our one-stop towing shop, check out our website and read about our services, our amazing reviews, and contact us with questions or to schedule service! B&B Towing and Recovery is here for you! 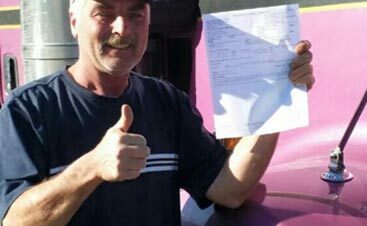 When it comes to towing and recovery services in Littleton, it’s normal for people to have lots of questions. Unless you’ve worked in our industry, you probably have no idea how many of our procedures work. 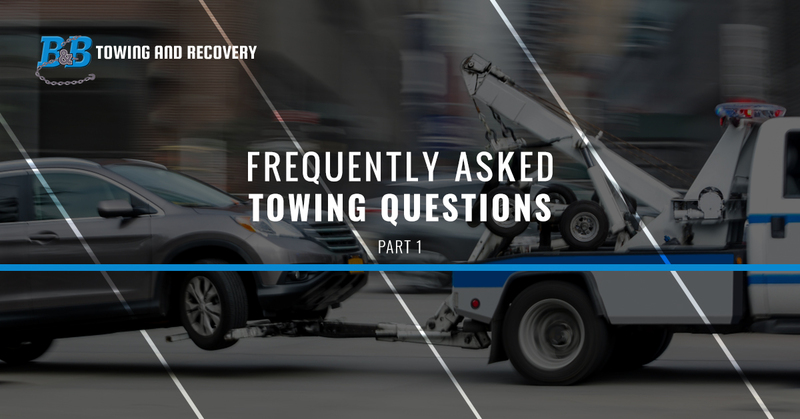 For that reason, we’ve put together a blog series that focuses on some of our most frequently asked questions regarding towing. Read our two-part blog series to learn some of the most common questions that New Englanders have regarding our one-of-a-kind towing services. 1. How Can I Find Out if My Car Has Been Towed? It’s always frustrating to come back to the place where you parked your car, only to find that it’s been towed away. To find out where your vehicle has been towed to, call your local police department. They will be able to tell you whether your car has been towed away or stolen. In the event that your car was towed, they should also be able to provide you with the steps for getting your vehicle back. 2. How Much Does a Tow Usually Cost? That can be a difficult question to answer because charges depend on a few different factors, such as the amount of distance your driver will have to haul your car, their hook-up fee, and more. Since every towing company differs, it’s best to get an estimate when you’re arranging for a tow with your Littleton towing and recovery company. 3. Can You Tow a Car With a Pick-Up Truck? The legal answer to this question is yes, however, there are a number of things to keep in mind if you’re planning on towing a car behind a larger truck that isn’t a tow truck. You’ll need to make sure that it’s hooked up properly, meaning that the lights are all functional on the back of the car so that you won’t cause a traffic hazard. You’ll also need to make sure that the truck is physically able to do the job. If you’re not sure it’s a good idea, you might want to call your local towing company: B&B Towing and Recovery. 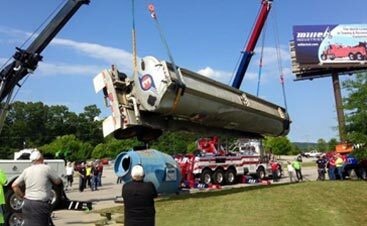 Thanks for joining us for part one of our towing and recovery blog page! Stay tuned for part two which will be coming shortly. If you have more questions about our towing company that we didn’t answer here, feel free to contact our Littleton towing team today!